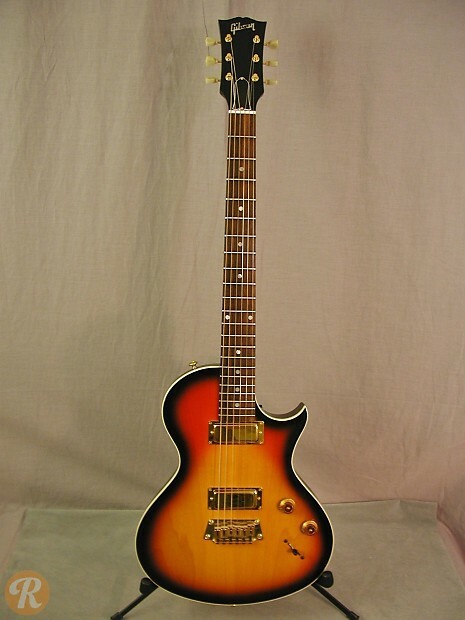 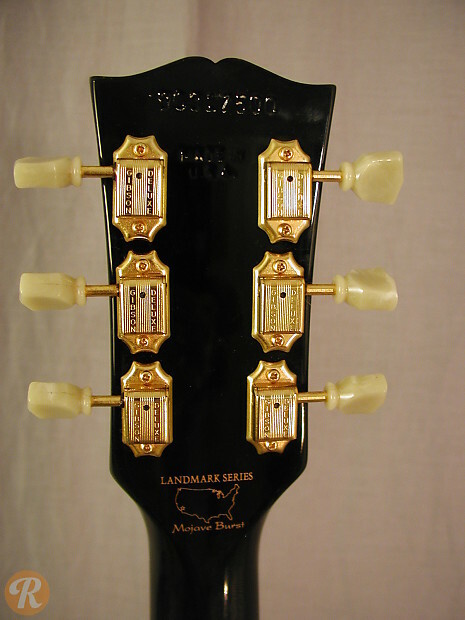 The Nighthawk series was a set of guitars produced by Gibson from 1993 to 1998 that shared thin, single cutaway bodies and set necks. 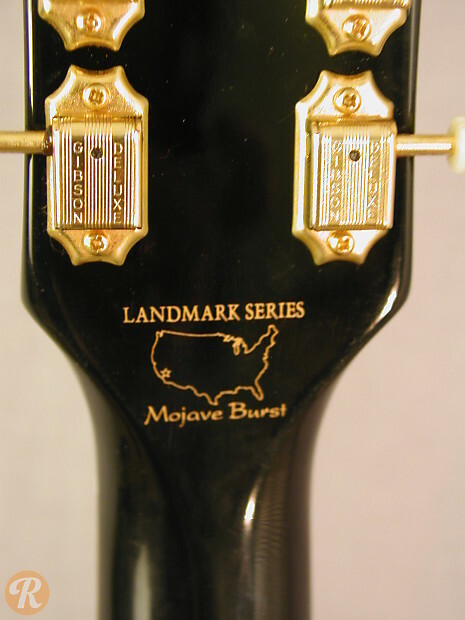 The Landmark series was a special limited run of guitars with special colors meant to represent national monuments and parks. 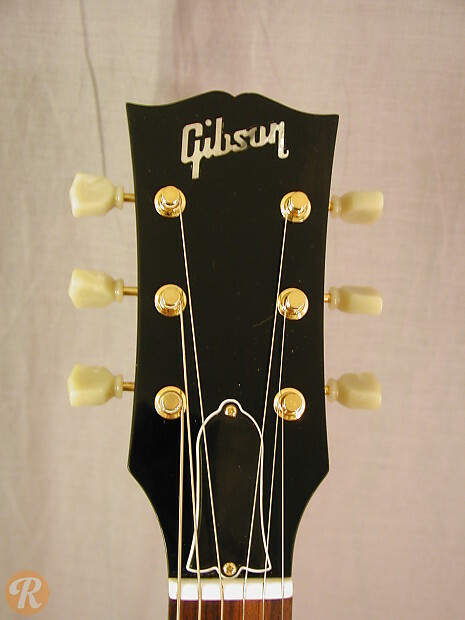 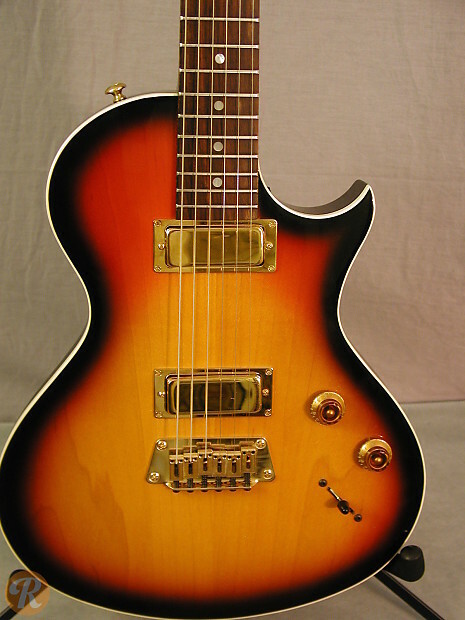 They featured a pair of Gibson mini humbuckers, gold Fender-style hardtail bridges, and dot inlays.